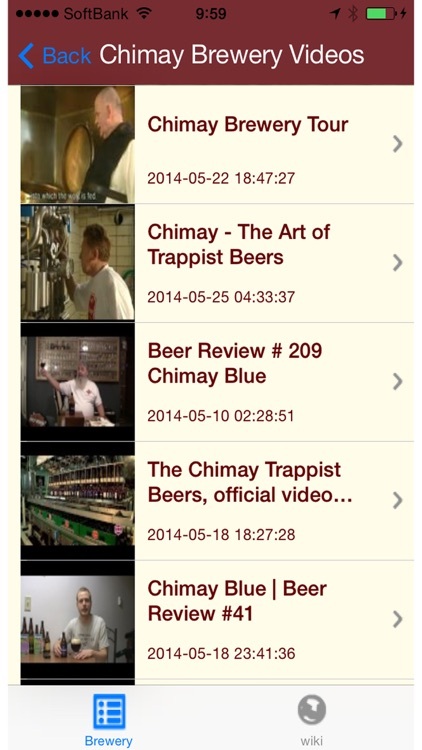 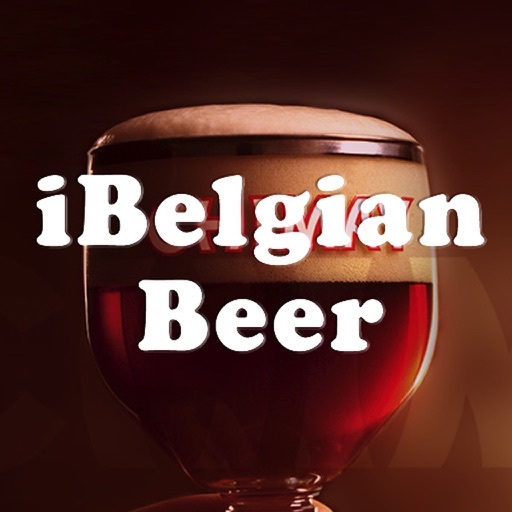 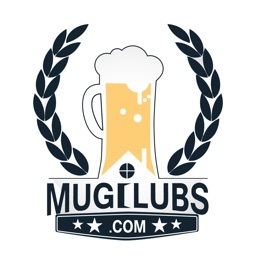 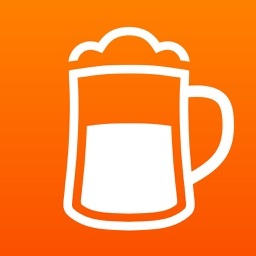 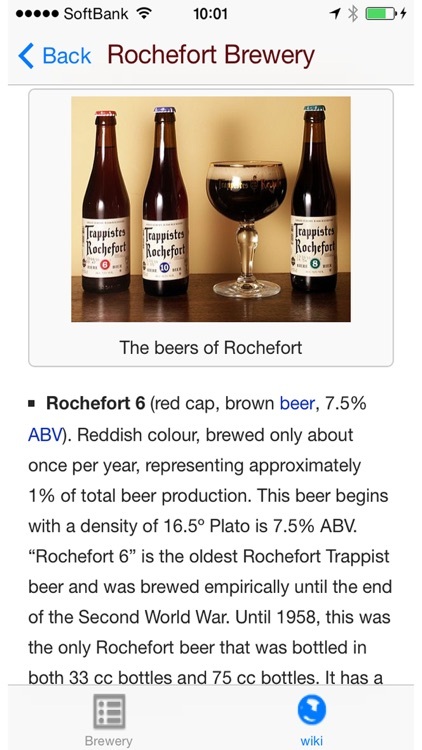 This iPhone app is for beer lovers to enjoy various contents on Belgian Beer. 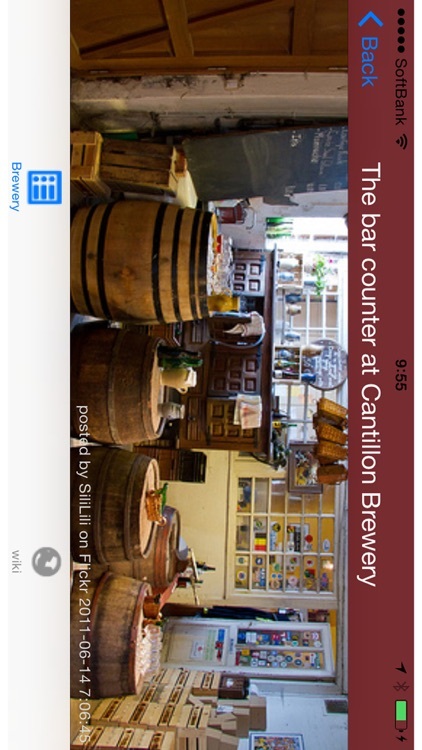 It includes many fantastic images of breweries, pubs and bottles. 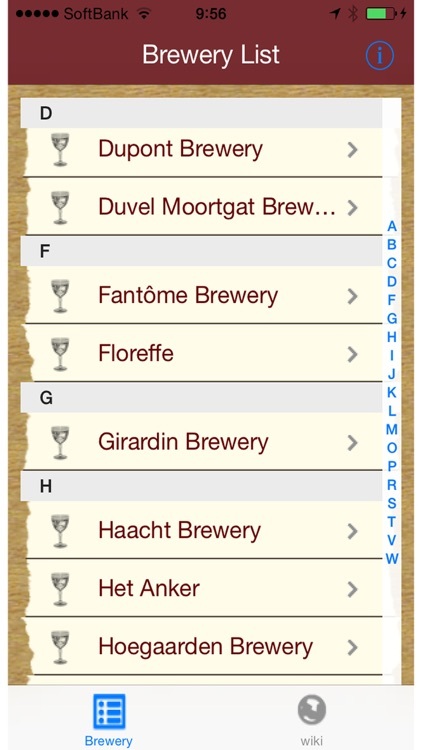 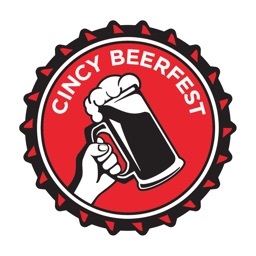 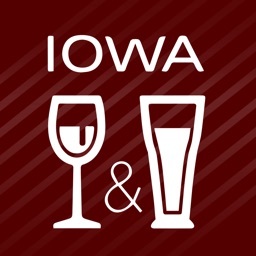 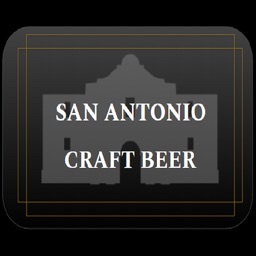 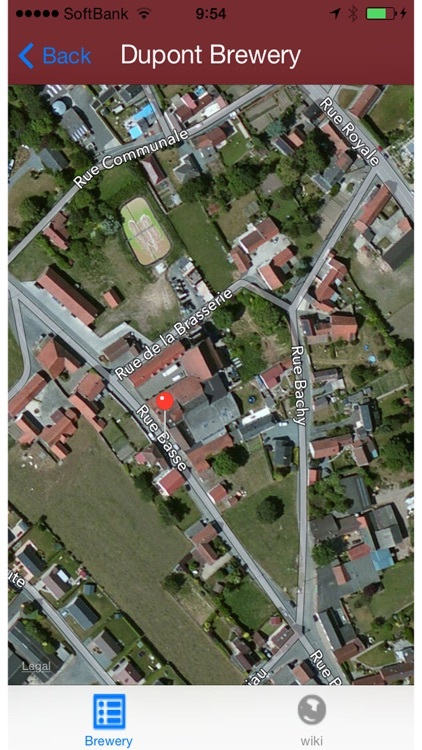 You can also enjoy interactive maps of breweries and detailed information on each beer brand.